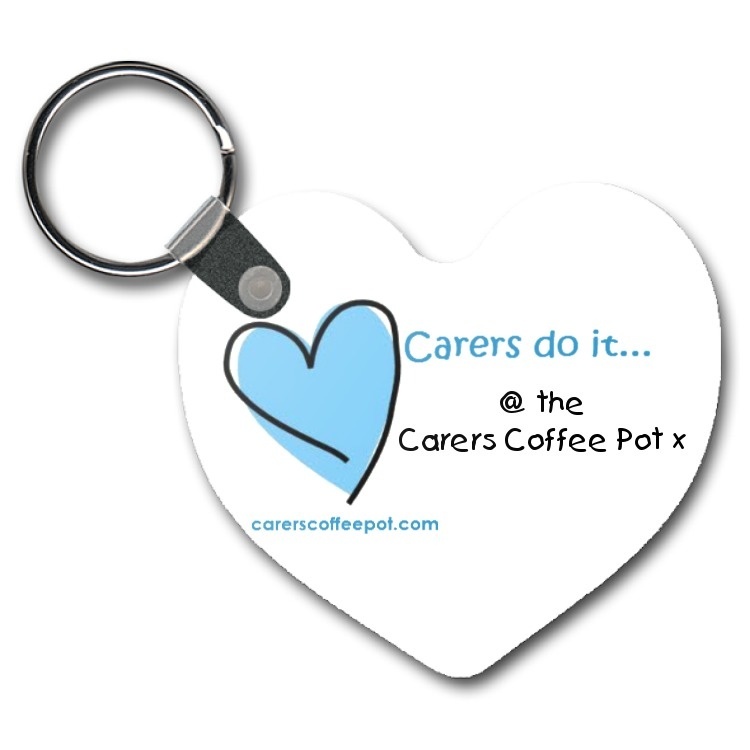 Carers Coffee Pot is for all community care support workers, wherever you are. Community support workers, care assistants, whatever your title may be, I hope you will feel comfortable enough to offload here. There are no judgements, just a place where you need not fear expressing what is going on for you. Its NOT about those you give care to but about how your experiences can affect you on a personal level. You never know, combined experiences may be able to offer help, guidance,understanding and friendship. I understand about privacy and confidentiality. This is by no means to replace your supervision. If you need to offload, send an email my way and that is it. If you want to share an experience I shall only do that if you agree and on your behalf.